When was the last time you got to ride a horse? It’s one of the most exciting things you can do. Luckily, South Georgia is a great place to be if you want to ride horses more frequently or learn more about riding. 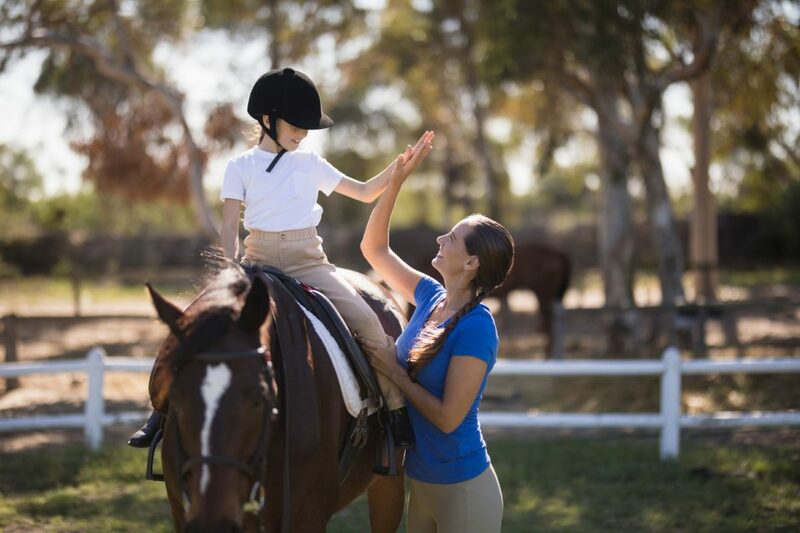 Whether you think it would be something fun to do with your friends or you want your child to be able to take horseback-riding lessons, you should check out these cool spots. Then, you’ll be in the know about where you should go when you want to ride. If you know an adult or a child with special needs or one who could benefit from therapy, you have to check out Hands and Hearts for Horses. This facility focuses on those who are differently abled and allows them to build relationships with horses as they learn to ride. Therefore, the people who work here really do their part to provide meaningful experiences for all who decide to ride. It’s a great program that benefits all kinds of people in the community, so it’s definitely something you should check out! Looking for something that is close by and convenient? Then you definitely have to check out Dekle Stables. This place has been around for a while, so the people who work here know what they’re doing. Whether you are just getting started with riding and need some help or you’ve been around horses for years, you’ll be able to ride here. Need to find someplace to put your own horse? You’ll love going to Patchuk Farm. It’s a family-owned and operated stable that you know you can trust. The staff here is incredible, and they make sure you have everything you need for your horse and when you’re ready to ride. It’s located in Monticello, Florida, so it’s only a short drive away from Thomasville. You’re going to need a way to get to and from the stable if you want to ride more. At Thomasville Toyota in Thomasville, Georgia, we can help you find the ride you need to get around town and beyond. Stop by today or gives us a call for more information. We can’t wait to help you find your next set of wheels.